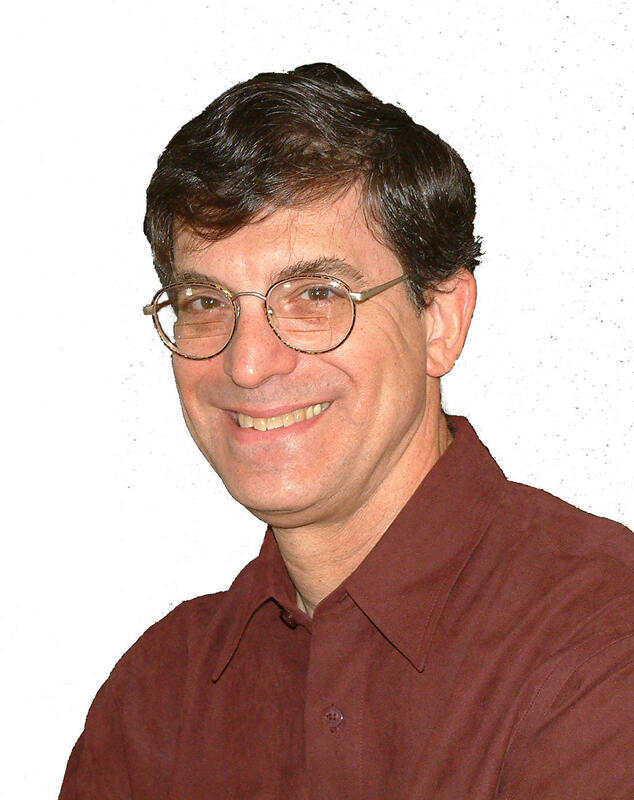 Speaker: Douglas Rothenberg, D-Roth, Inc.
Doug Rothenberg has a broad background in academia, industrial process control, and consulting. His primary activities have been in alarm management and control room management for industry. He currently is president and principal consultant at D-RoTH, Inc located in Shaker Heights, Ohio. Doug has a bachelor’s degree in Electrical Engineering from Virginia Polytechnic Institute, a Master’s degree in Electrical Engineering from Case Institute of Technology, and a Ph.D. in Systems Engineering from Case Western Reserve University. He taught engineering at Case Western Reserve University and worked for Sohio and then later BP. He is the principal at D-RoTH, a firm that advances control room safe operations. He did the pioneering work in the development and deployment of DCS alarm management technology and is the author of the leading reference book in the field Alarm Management for Process Control is not in its second edition. His current focus is enhancing control room operator effectiveness. He does training and consulting worldwide. Small indications of just about everything rain down on each of us almost constantly. There is a very quiet noise from the basement. We just barely smell something we didn't smell just a minute before; part of it is familiar, part isn't. While looking desperately for your keys, you see an odd envelope. And, because we are in a hurry or are worried about missing that new order, every one of those small things are gone. The Signals are Talking will open our awareness to an entirely new way of recognizing what is going around us and provide remarkably interesting ways to make good sense of all that you choose to understand. Sure, that might be useful in our daily lives. And it will be. But, more to the point, having the ability to recognize small things unusual in an industrial control room almost always makes the difference between maintaining good operation and coming face‑to‑face with tragic consequences. You will take a trip through a "mine field" of preconceived notions, things that can confuse and distract, and some of our basic human foibles. Along the way, you will be able to see best practices for how control room process control interfaces are designed expressly for clear and successful operator support. By the end of the discussion, we will see how all of those seemingly distinct pieces and parts of control room technology, policies, procedures, and processes really do fall into place to form a strong methodology to understand and effectively use for your company. Choice of Sirloin Steak, Glazed Salmon, Chicken Parmesan, and Eggplannt Parmesan. All entrees are served with a salad, fresh bread & butter, coffee, tea or soft drinks.